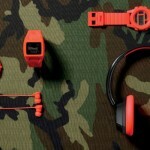 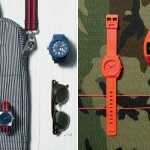 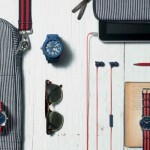 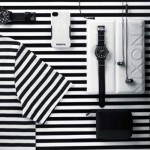 As usual, Nixon has split its upcoming Fall 2012 Collection into several themes. 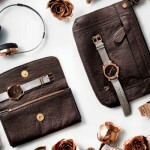 Having grown from a watch brand, into a lifestyle brand, the new collection offers as part of the themes aside from watches also luggage pieces, clothing and headphones. 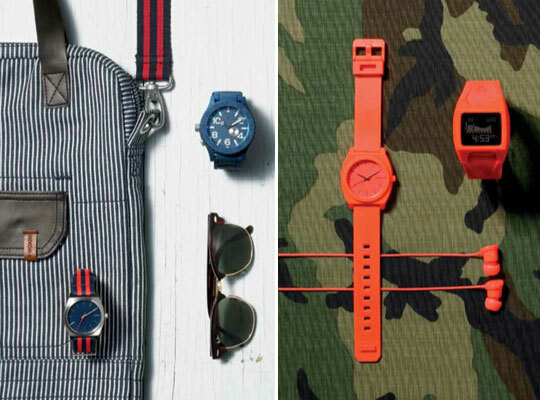 For next season the themes are Navy (Ivy League inspired), Rose Gold/Chocolate, All Black Nylon and Orange Bang.